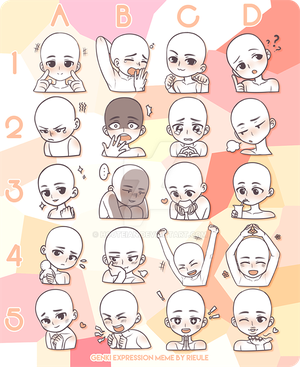 hello before i finish up this last commission id figure id set up one of thos expression meme things! otherwise, you can suggest my own OCs or other characters from other media! use this form to help me out if you like! Qué tal, soy Ale-Hoku, no so profesional en el dibujo pero práctico con gusto. Si te gusta mi dibujo pueden ayudarme invitandome un cafe. Hiya.. Question do you take request? Thank you very much for the favourite on "The Pond Family"!